Almost anyone needs long distance towing at one point or another during life and its many twists and turns. When it comes to the average family, a car is one of our most valuable and useful possessions. So there is really no wonder why many prefer long distance towing to be delivered by trained and certified professionals. When is long distance towing needed? There are some instances when you would rather not drive the necessary length, or simply find yourself unable to do so due to one reason or another, and would prefer having your vehicle towed for the long haul. Such instances may have to do with moving to another city, going on a cross-country road trip, and the like. When you need your vehicle towed outside city limits, professional long distance towing services are usually in order. And when in San-Antonio, who better than your locally owned and operated Shield Towing and their network of licensed affiliates experts? Having your car towed for long distances requires a professional service provider even more than local towing does. Think about it: you put your precious car in the hands of someone else to tow it for miles on end. Reckless driving, pit holes, gravel, lesser road conditions, and other things may cause serious damage to your car, if in the wrong hands, or in less than capable hands. 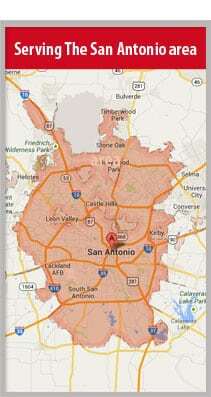 When you call Shield Towing San Antonio’s call center at (210) 263-1175 you enjoy several important advantages. First and foremost, our call center is fully staffed and available 24/7/365. Any time you need us, day or night, we and our network of independently owned and licensed affiliates will be right here, ready to receive your call. Second, in order for you to be able to plan ahead. 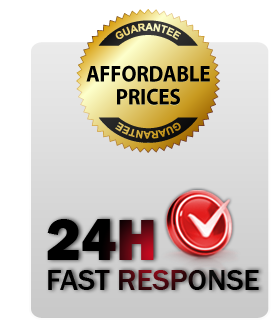 Our professional teams offer a fast response time ETA anywhere in San-Antonio. Third, we provide our customers with competitive prices as a policy. It is important for us to offer the best available service in San-Antonio and to give back to the local community any way we can.